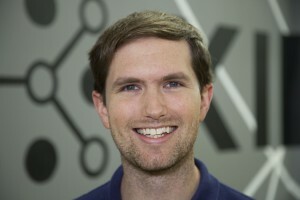 Allen Harvey is a Product Manager at Kinnek. 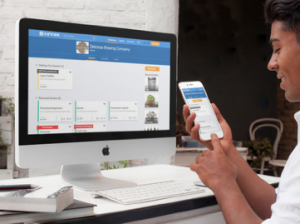 He focuses on building a marketplace for business owners that takes the time, worry, and cost out of purchasing. Prior to Kinnek, Allen was Director of Product at Thomson Reuters. He received a B.A. from Dartmouth College in Computer Science and an MBA from the University of Virginia's Darden School of Business.